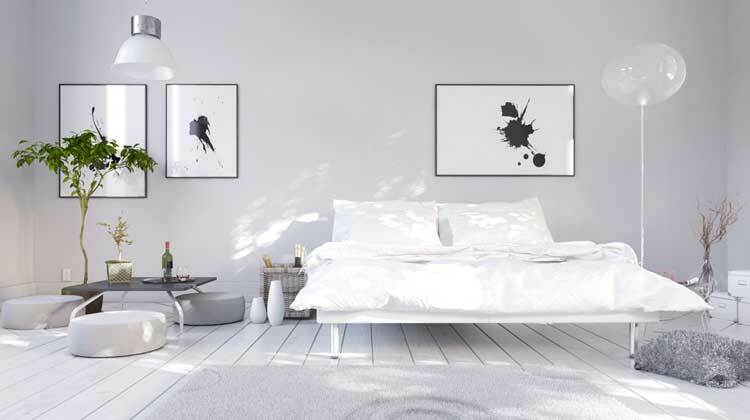 If you have the eyes that admire art and thrive for something aesthetic, you’re always capable of turning a simple white bedroom into something really wonderful. And we believe you want exactly that! How amazing it would be to wake up every morning with a soothing view before your eyes or have your night coffee in a dreamy bedroom environment? 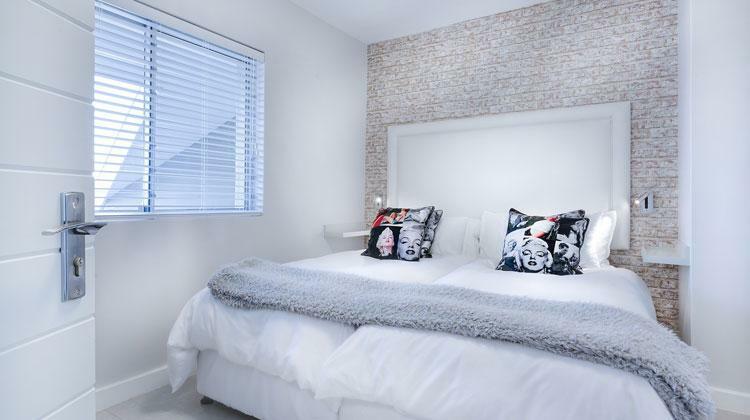 Your white bedroom holds the full potential for that if you’re willing to contribute wholeheartedly. Is it that hard? Not at all! In fact, we could give you some suggestions in case you’re feeling confused about the whole decoration. White is generally regarded as the color of peace and serenity. Respect that theme. Sure you can go all loud and dazzling if you want to, but that will just bring more distraction to the whole aesthetic. So, don’t go too extra on decoration. Now, it’s your bedroom, the choice is totally up to you. You can keep it all white if you want to, or you can bring a calm vibe with a diverse collection of color. Since we’re talking white bedroom, obviously we can’t choose a color that will outdo white. We have to choose something that will COMPLIMENT the theme. And only a few light colors are capable of doing so. Black or grey shades are perfect for the purpose, they do the proper justice to white decoration as a member of the same grid. However, for a lot of people’s mood, this choice might seem a little clumsy or depressing. In this case, you can always go for a little touch of pastel color to brighten the atmosphere. Blue or pale shades of brown also work quite well with the attributes of a white bedroom. We’re confident that you can guess where we’re going with this one. It’s obvious! Mirror decoration for a white bedroom is not a new concept. It’s pretty old and quite the admired one. And for those who are clueless, we’re not talking about turning your room into a fancy mirror world from fairytales (unless you want to). We’re talking about using pieces of mirror here and there to add some reflecting, sparkling vibe to the whole room. You can put different sizes of mirror on the powder table or use mirror curtains to adorn the room with that stunning dazzle of silver. You can also make a wallpaper/poster out of mirror mosaic or include mirror crafts to spread the sparkle all around. 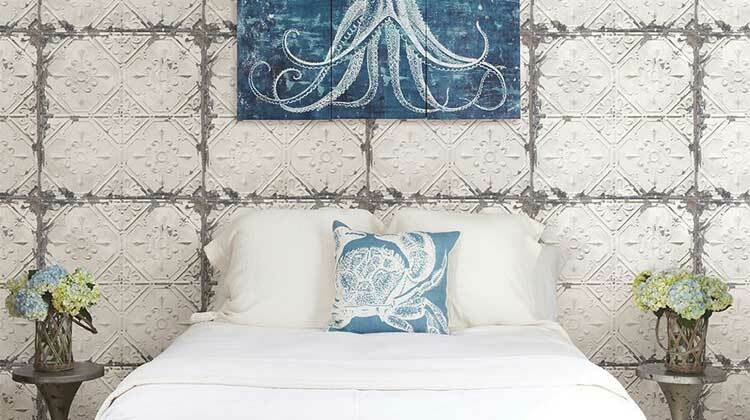 You’ll have to admit that a cute wallpaper is just like relishing icing on the cake. Not less than that. And it plays a more significant role in a white bedroom since furniture doesn’t do a lot of explaining in the scene. Yes, make the wallpaper more inclusive so that you don’t feel clumsy amidst all-white decoration. However, keep in mind that we already told you earlier how loud and vibrant decoration kind of ruins the whole aesthetic of a white bedroom. Focus more on the drawing or patterns. Try to make the room seem energetic through the outlines instead of colors. Not just for the white bedroom, this statement is true for every bedroom. In order to give your room the accent you want, you have to put on the curtain that suits it the best. No other way around! Obviously, you can go light color or all white for the curtains, but what about the fabric? You can go either linen, monochrome or damask to work more on the heavy accent of the room. It actually depends on the room’s decor. You can choose something sheer if you’re planning to go with something soft. Use several layers of curtains to add more elegance to the outlook. Pale shades of brown works really well with white layers, you can always put these two together to match your bedroom decor. However, if your room is partial towards any other certain color, you can go with them too. Just remember, white has to be the hero of your theme. Laces are a wonderful attribute to add there when you’re going all white. Layers or not, laces will complement the room in every way. We don’t know what your actual preference is, but vintage furniture can always bring some sense of classy outlook to your white bedroom. Especially if you’re going for something Victorian or Edwardian. That profound burnish of vintage wood or old polish on the edge is not something you’ll find in modern furniture. 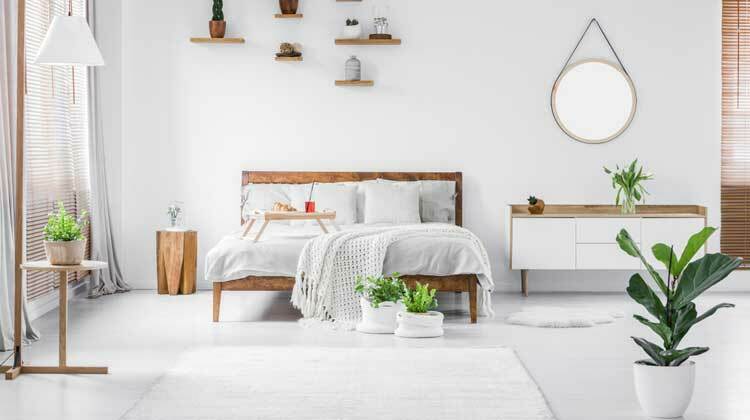 Add that nostalgia of lost time by including these splendid pieces of furniture in your white bedroom. 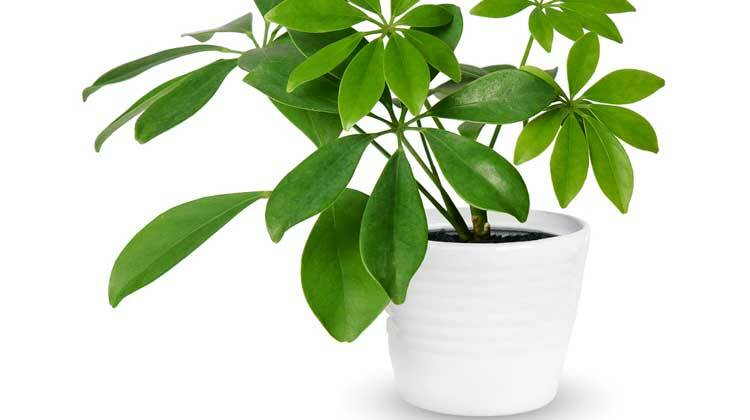 Whether you want to put some plant or not, don’t forget to put some pots in the room. It will definitely add some more details to the whole room’s theme. We’ll suggest you go with a blank canvas. Yes, since we’re giving priority to a gentle, calm atmosphere; blank white canvas or any light color like grey would simply accentuate the mood you’re trying to showcase all over. However, make sure the pots are of suitable size and don’t look odd with other pieces of décor. What’s a room without some divine lamps to showcase the elegance and class of the whole decoration? Yes, lamps are not meant to illuminate the room in the dark only, it also works as a great medium to illuminate your way through a person’s taste and preference in stuff. Non-aesthetically speaking, as you’re obviously going to have lamps in your room, have something that goes perfectly with your white bedroom. Something with soft, sheer shades; you know those gentle, chic lamps? Yeah, we’re definitely talking those! Yes, no argument on that one. You want a white bedroom? Nothing says MORE WHITE than a room with decently painted white wall. It is what sets the whole theme and prepares the accent. Everything you add, every pattern you choose; come together when your walls are there to back them up. Is the room even an ACTUAL WHITE BEDROOM without some white strokes on the wall?